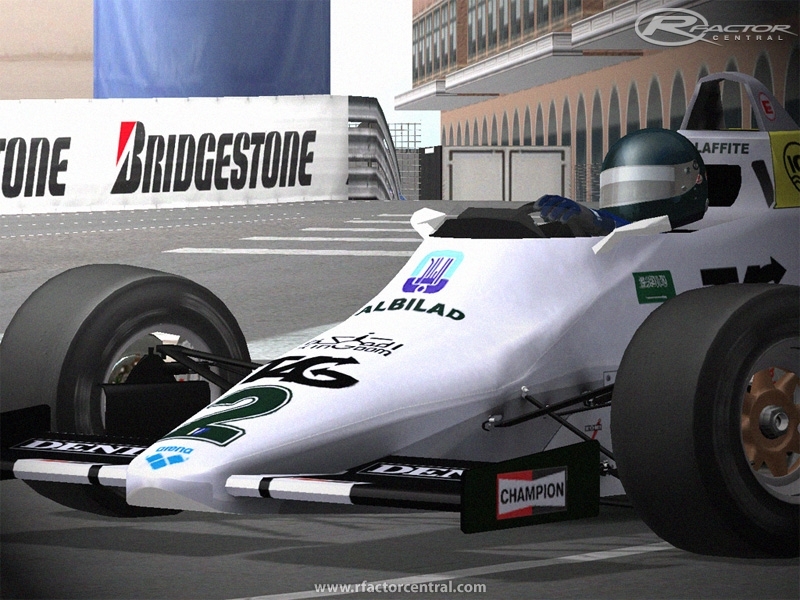 Under new regulations all ground effects were out and flat bottom cars were in meaning nearly all the cars in F1 had to be heavily modified or replaced and the FW08 was no different. Against the turbo cars of Renault, Brabham and Ferrari, Williams were not expected to do as well as they did. Rosberg opened the season with pole position at the Brazilian Grand Prix (the last for a Cosworth DFY engined car) and scored the cars last win with a great drive at Monaco. 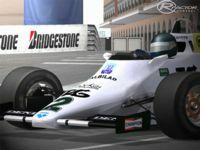 He would eventually finish 5th in the Drivers' Championship while Williams would finish 1983 in 4th place, the best of the Cosworth powered cars.